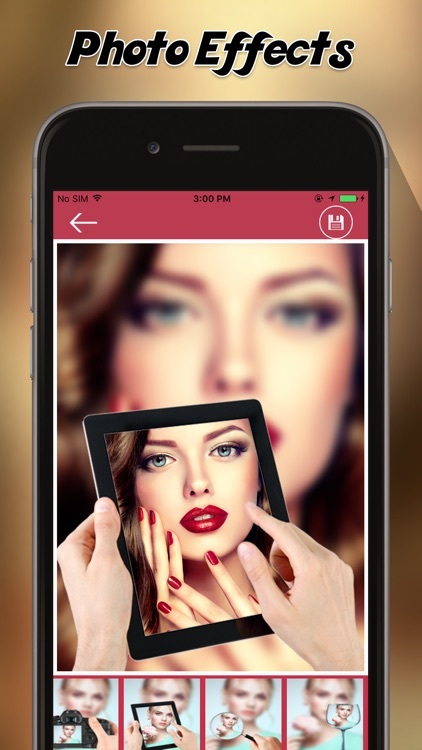 Photo Mirror Effects: Photo Mirrors like Mirror Effects, Photo Negative Effects, Gray Scale and more. Silly Photo Effects: Silly effects like Old Paint and More photo effects. Funny Photo Effects: Funny Effects like Big Brother and More. 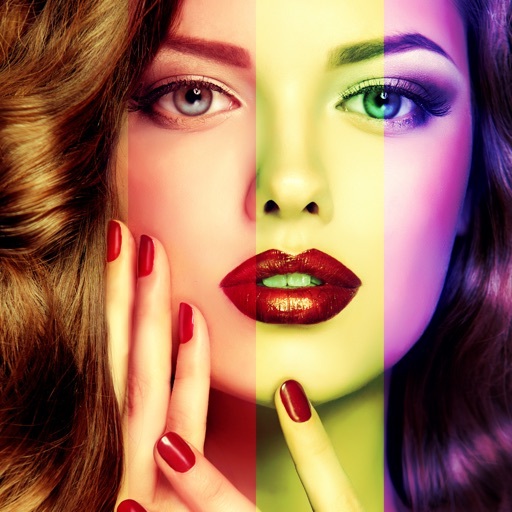 Seasons Photo Effects: Season Effects like Old Photo Effects, Sun Burn, Engrave and More Photo Effects. 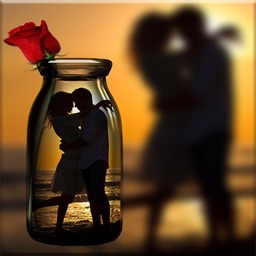 Crazy Photo Effects: Crazy Effects like Princess Photo Effects, Glass Effects more Effects. Sepia Color Effects with Various Photo Color Effects. 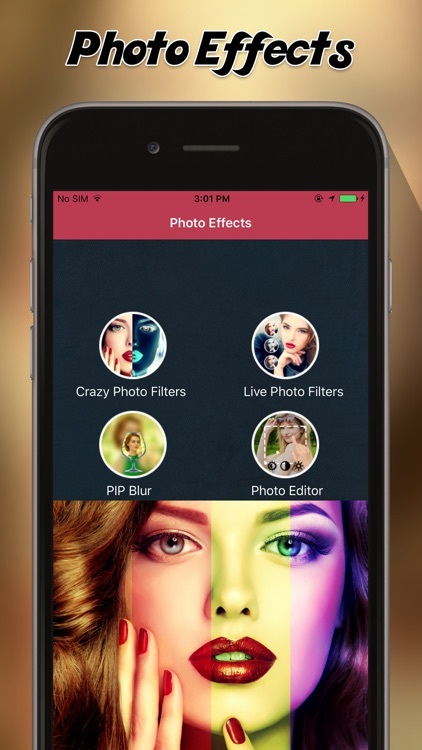 Live Camera Filters - Live camera Effects pop your photos with live photo filters and support both cameras. 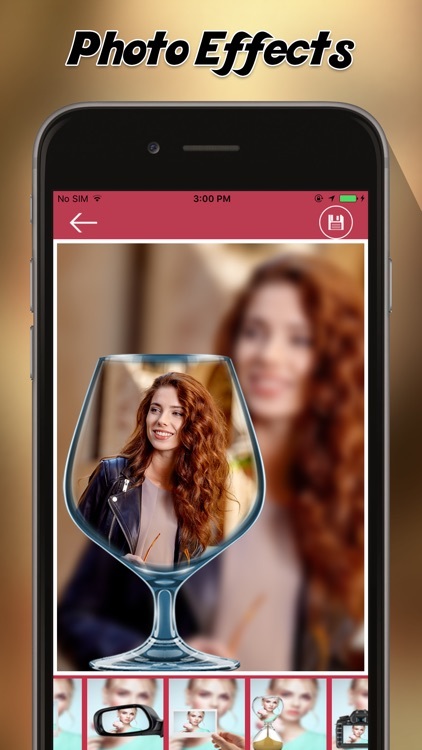 Live Camera Filters includes top photo filters. PIP Camera - Photo in Photo Effects with Background Photo Blur. 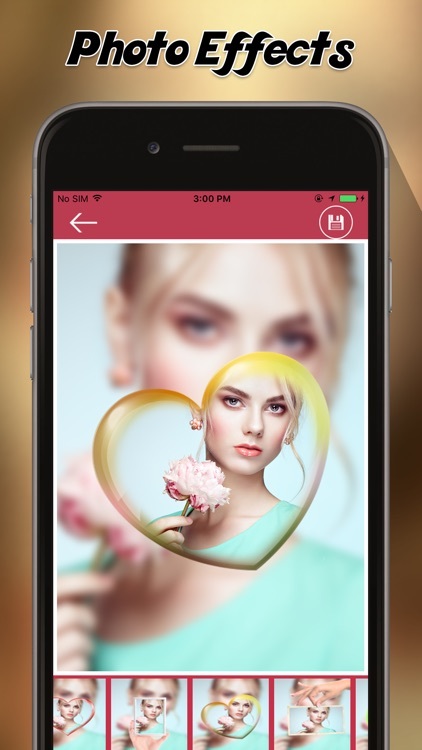 You can Change the Shape of Photo in front include photos shapes like Heart Photo Shape, Diamond Photo Shape and More photo shapes. 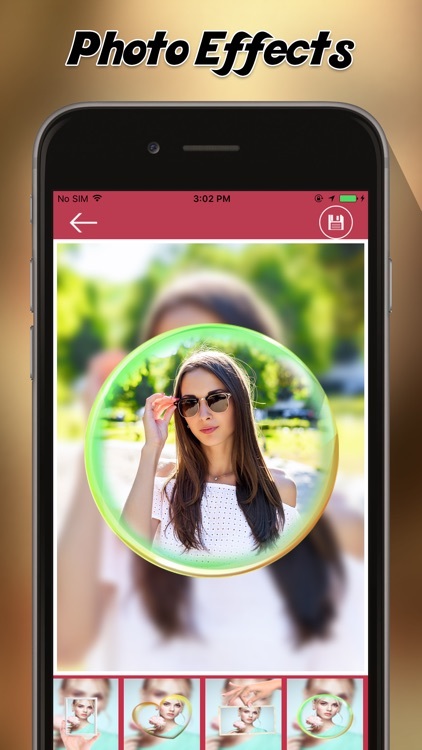 d) Photo Editor - Photo Editor includes ability to edit photos with Photo Saturation, Photo Contrast and Photo Brightness effects.